The newest product of our Hipot Line Testers, the UL Listed HT-S series hipot now comes with an adjustable ground continuity test in range of 0.08 - 1.50 Ω, and Auto-offset for test leads up to 1.00 Ω. Performs 0-3000 AC or 0-4200 DC Hipot Test. Neutral/Hot to Ground Leakage current test up to 10 mA AC or 5 mA DC. Easy to use and connect. Ships complete with cables, manual, and a Calibration Certificate. Made in the USA. Calibration and repair services available. Not sure - contact us! NOTE: This product does not have a NEMA (15A) plug on the front panel. It is equipped with a high voltage lead and alligator clip only. Capable of very high voltage (4200V dc). 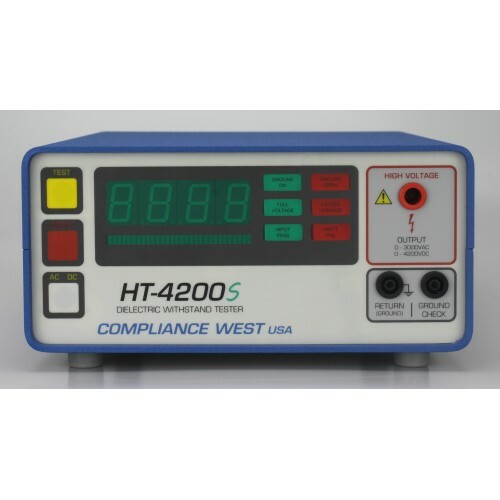 This product is not intended for regular production line testing; please refer to our HT-2000S, HT-2800S and HT-3000S testers, which are equipped with a NEMA plug for simplified production line testing. Leakage currents can be set from 1-20 mA AC or 1-5 mA DC in 0.1mA increments. Two tests with one setup. Conducts UL/CSA Ground continuity and Hipot tests with one setup, so no additional equipment is needed. Ground continuity check is defeatable for testing two-wire products. Simple test outcome judgement. Green lights mean pass - red lights mean fail. Failing tests sound a buzzer as well. Ready for your UL Inspector out of the box. 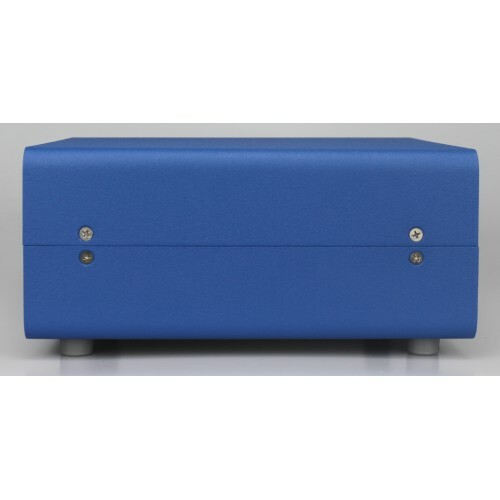 NIST Traceable Calibration Certificate to MIL-STD45662-A is included. Cal cert is in accordance with UL guidance. Operation Instructions are printed on the rear panel for easy reference. In-depth testing. Both true Arc Dectection and Leakage Current circuits test the product to find problems. RED lights and a buzzer leave no question if a failure has occurred. Expandable for TUV/European Agency Testing. 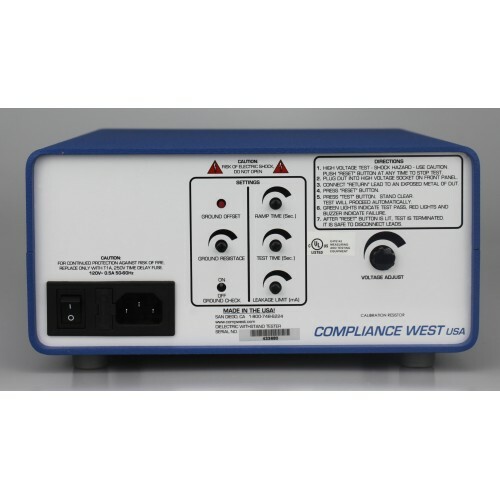 Can be connected to our GF-30ac 25A Ground Bond Tester with optional TEST-LINK™. Easy shift-by-shift Function Test. Compatible with our Patented function checker, the HTT-1and HTT-1R (With 0.1 ohm Ground check Pass/Fail Setup). 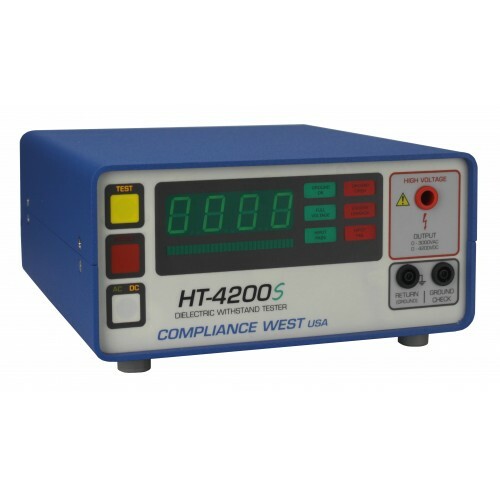 Hipot Tester, 0-2000Vac @ 20mA, 0-2800Vdc @ 5mA and Adjustable Ground Continuity, UL Listed! 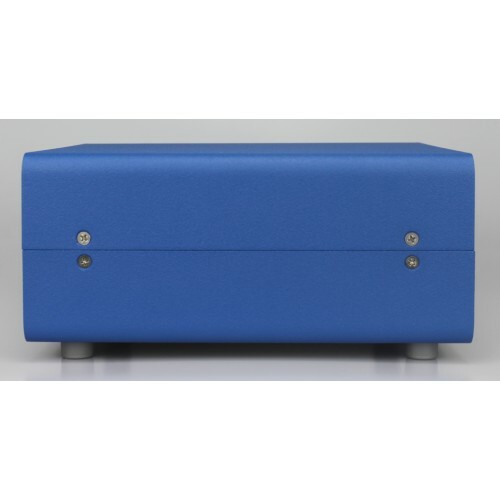 Hipot Tester, 0-2800Vdc @ 5mA and Adjustable Ground Continuity, UL Listed! 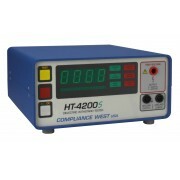 Hipot Tester, 0-2000Vac @ 20mA and Adjustable Ground Continuity, UL Listed!